Taryn Miller is one of Ottawa’s top make-up artists. When she approached | venture creative collective | to help her create an online presence for her new product, Taryn Lashes, we were ectastic to be working with such a force in the community. Based on Taryn’s vision and the branding guidance of vcc, the team created a custom snakeskin graphic pattern and rose gold accents to compliment the gorgeous packaging of the 3D mink lashes. The monochrome palette keeps the website modern and clean, so the stunning product remains center stage. 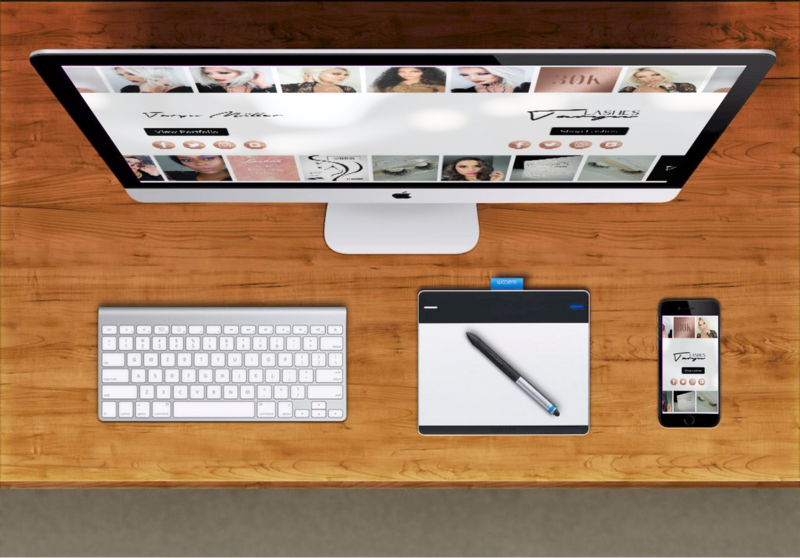 The e-commerce user experience is intuitive on both mobile and desktop. I first heard of Michelle and the fantastic work she does through a local women’s networking group. I also personally know a few people who have hired her and were more than happy with what she did. 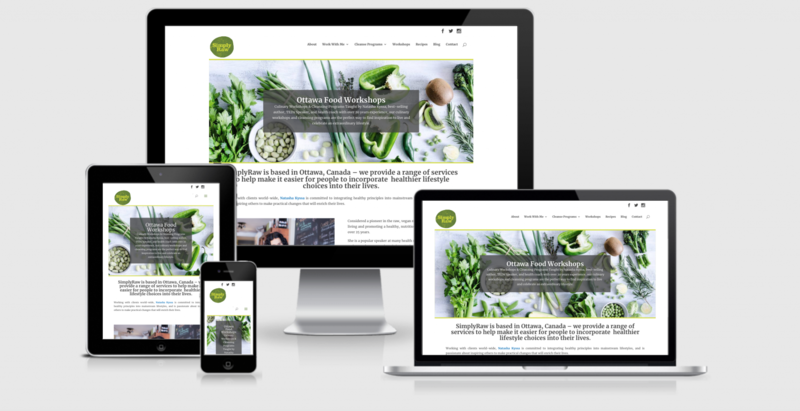 I reached out to Michelle before I had officially launched my product, so I could get an understanding of certain intricacies encountered when building an Ecommerce site. I am by no means a “sit at a computer” type of person, so I was a little bit reluctant, as it seemed most of our communication would be done virtually. Both Michelle, and team member Taylor, reassured me that the organizing of content, changes, and further development of ideas applied to the site, would be more efficient through e-communication. I was sent a detailed guide to give insight as to what I was looking for in an Ecommerce website. I was very pleased with how clear and concise the template was, that they had me fill in. From the get-go, their professionalism through communication, attention to detail, and ability to make my vision come to life was second to none. Michelle and Taylor were able to put together an online shop encompassing the exact style and feel of what I was envisioning and more.